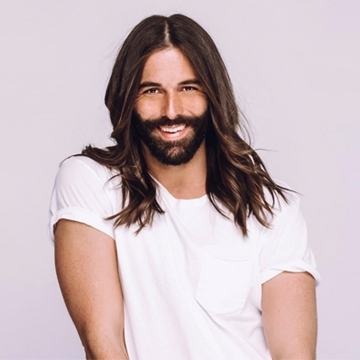 Television personality, Emmy nominee, and hairstylist to the stars, Jonathan Van Ness has quickly become known in the entertainment industry for his fabulous, unstoppable energy. It is his belief that great hair is best served with a side of witty banter. Born and raised in Quincy, Illinois (a small-town on the Mississippi River). Jonathan is the sixth generation of a family rooted in the media business that owns and operates broadcast, digital and newspaper operations in 17 markets. but.he enrolled at Aveda Institute for Hair, where he learned how to cut, style, and color hair.